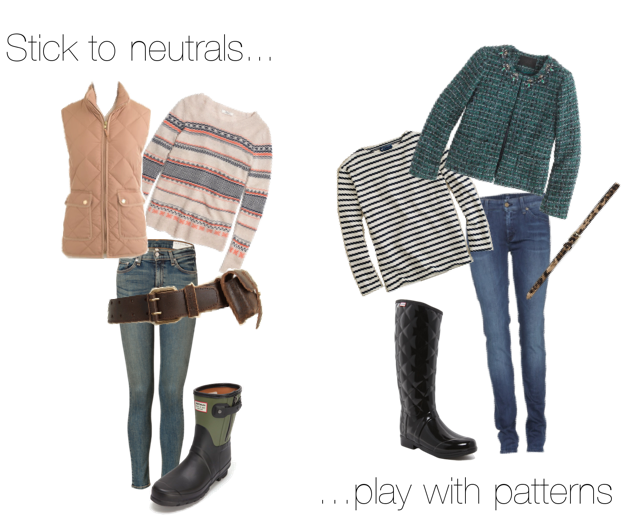 BOP ON TREND: Neutrals | Patterns: Hunt Edition. Neutrals | Patterns: Hunt Edition. -Something to hold anything else you might need such as a bag or an awesome pocket belt like the one below.